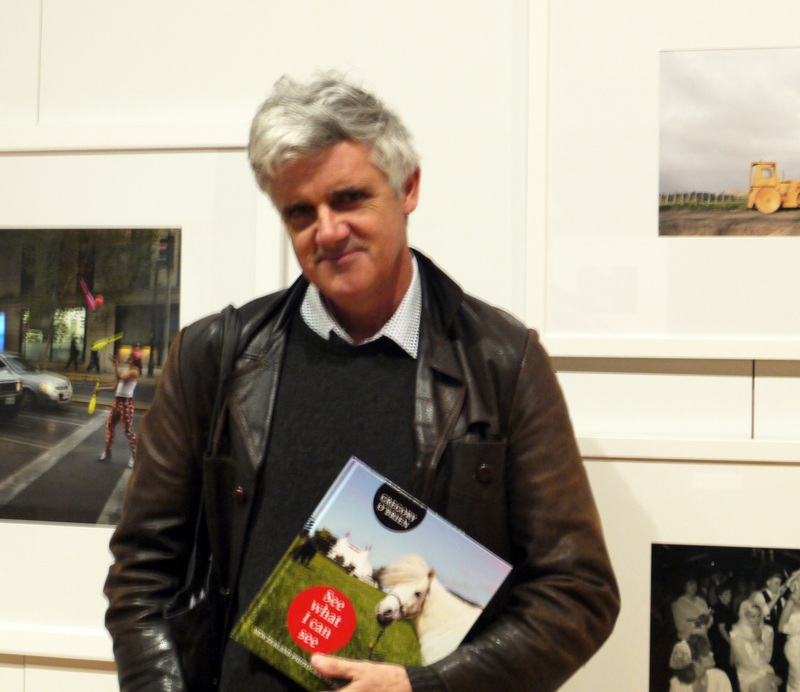 See what I can see: Discovering New Zealand Photography is about the power of the image and starting conversations – both between people and between the works in the show says Greg Donson who co-curated the show at the Sarjeant Gallery Te Whare O Rehua with author, Gregory O’Brien. 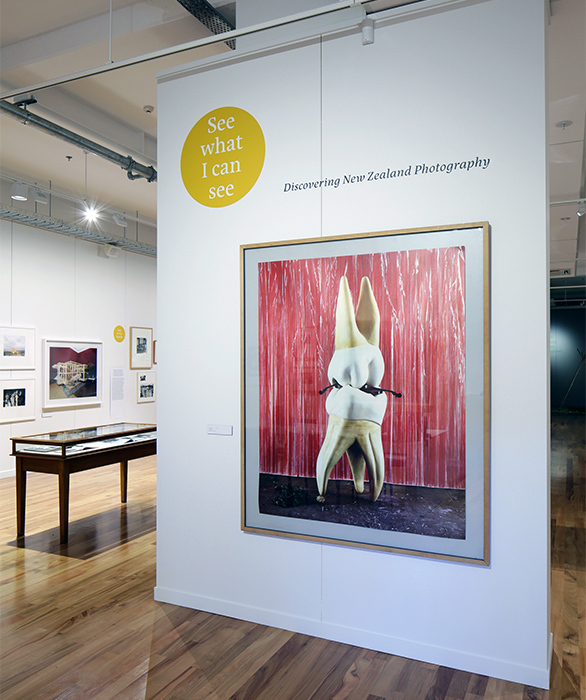 The exhibition presents photographs from the Sarjeant Gallery’s collection and from selected sections of Mr O’Brien’s book See what I can see: New Zealand Photography for the young and curious. The Gallery has an extensive range of photographic images that work well with the themes explored in the book and the exhibition provided a great opportunity to show them to the community. “We are always looking for new ways we can include these works in our programming. It’s been wonderful seeing people respond to the images,” Mr Donson says. Gregory O’Brien, co-curator of the exhibition with his book See what I can see: New Zealand Photography for the young and curious. Mr Donson said the broad scope of the book allowed them to include many different kinds of photographs, from historical to very contemporary images and at times quite eccentric works.